Good. 0747538484 ALL BOOKS SHIPPED WITHIN 1 DAY OF PURCHASE! This book is good for any ages. Fantasy, adventure and also about friendship. it's absolutely worth for your penny. This DVD came in a library box in good shape. Great price. No delay. As described. My grandsons truly enjoyed this book. All of them enjoy reading any books about Harry Potter. This book is the second in a fantastic series for both young adults and adults alike. 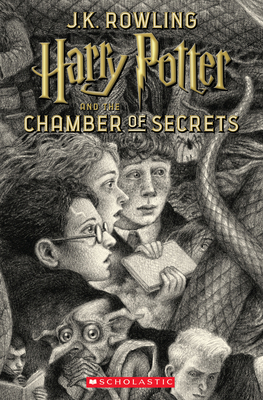 Join Harry on yet another great adventure along with his friends. I bought this book for my grandson and he really enjoyed it. Can't wait to read the next book.